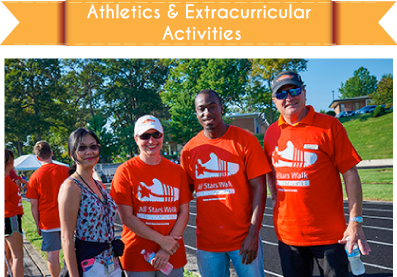 Athletics and extracurricular activities have always been a cornerstone of the KCBAS Foundation. Through the leadership of long-time board member Nelson Lear and area Lions Clubs, money was raised to build a track facility on the KSSB campus, enabling KSSB to host annual track meets. 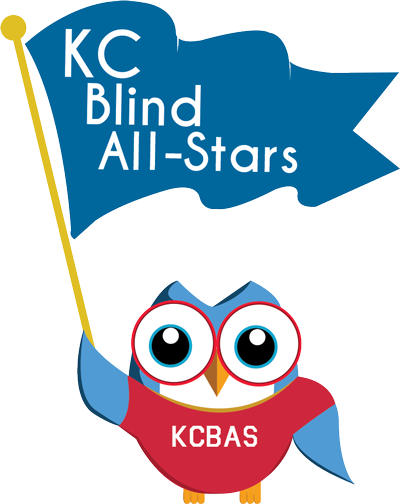 Any student with a visual impairment can participate in sports at KSSB—track, wrestling, swimming, cheerleading, and goalball (a sport unique to students who are blind) as well as forensics (speech). KCBAS helps fund travel expenses so that students may compete with other VI athletes in the Midwest. In addition, KCBAS supports the Discovery Trails program offered through KSSB and Accessible Arts, Inc. Since the first Discovery Trails trip in 1998, this program has grown to be an extensive, hands-on life skills and historically accurate educational event for teens who are blind or visually impaired. Your donation is an investment in the lives of youth who are blind or visually impaired.